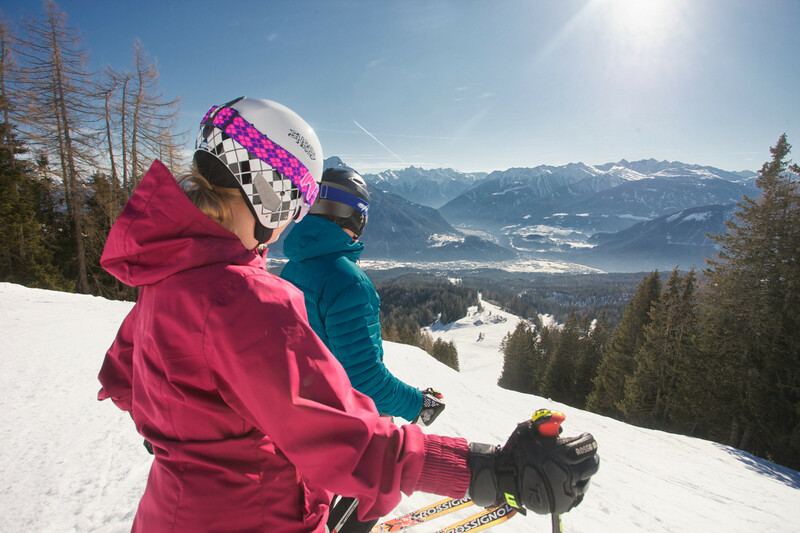 The skiing resort Imst is a family skiing area with one of the most beautiful family-slopes of Tyrol. The night skiing in the skiing area Imst is particularly moody. Whoever isn’t only for skiing in Imst, can use an illuminated chute. mst offers excellent slopes and the longest night run of Europe!